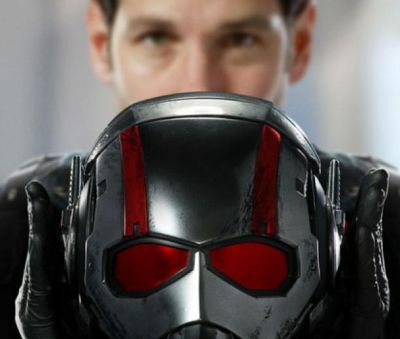 Marvel Studios’ latest release Ant-Man, starring Paul Rudd, Michael Douglas, Corey Stoll and Evangeline Lilly, opened on Thursday in theaters where it scored $6.4 million in previews before its official release on Friday into 3,856 theaters. According to estimates, it grossed $22.6 million on Friday (including those previews). That’s the second-lowest opening for one of Marvel Studios’ releases after 2008’s The Incredible Hulk (which was distributed by Universal) and also a lower opening than both Thor and Captain America: The First Avenger, the other two movies introducing Avengers to the big screen. It should still be able to gross somewhere in the $58 to 60 million range by Sunday. Check back tomorrow for our full box office report on how Ant-Man fared in its opening weekend.